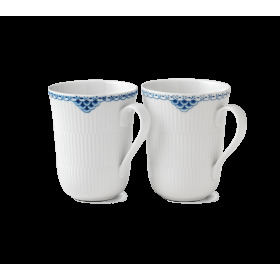 Mug 33 cl.Created by Arnold Krog in 1880. The set is distributed since 1978.Handmade. 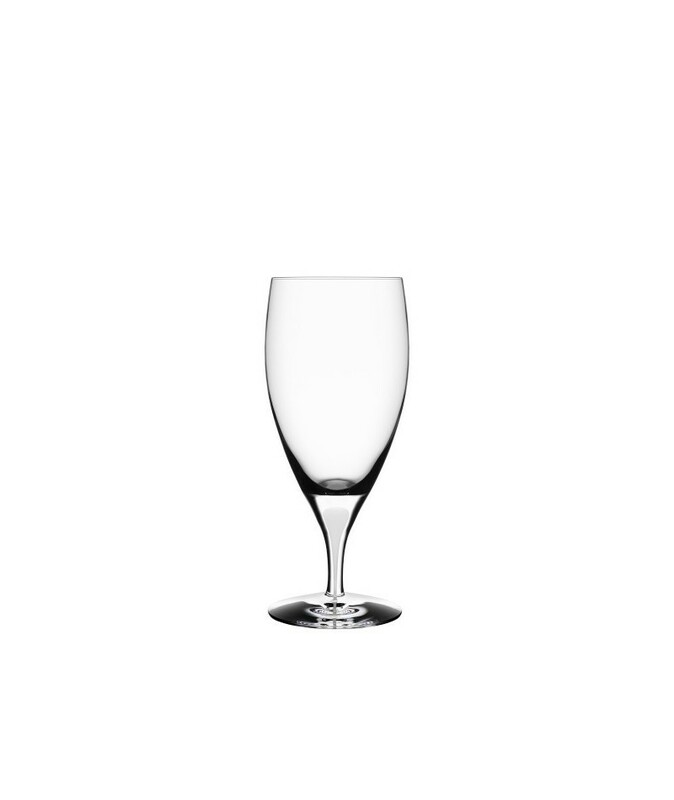 Coffee cup 17 cl. 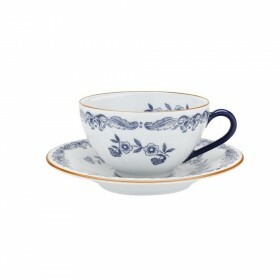 tea cup 20 cl by Royal Copenhagen.Created by Arnold Krog 1880.Production started in 1978.Handmade. 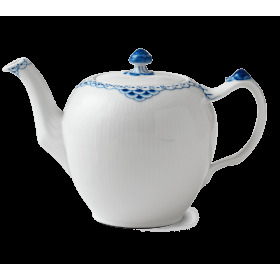 Teapot 100 cl.Created by Arnold Krog 1880.The set is distributed since 1978.Handmade. 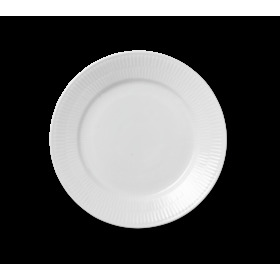 White plain is distributed since 2003.Its conception is of the same basis as blue Fluted Plain and Blue Fluted Mega.Handmade. 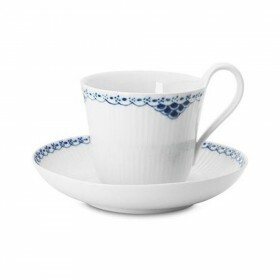 Mug 26 cl by Royal Copenhagen.White plain is distributed since 2003.Its conception is of the same basis as Blue Fluted Plain and Blue Fluted Mega.Handmade. 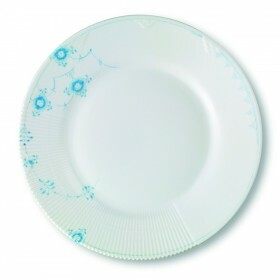 Cup 25 cl.White Plain is distributed since 2003.Handmade. 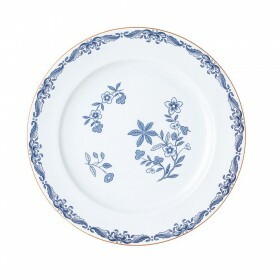 Designer: Louise CampbellElements, introduced in 2008 in a collaboration between Danish designer Louise Campbell and Royal Copenhagen, fuses tradition and future. 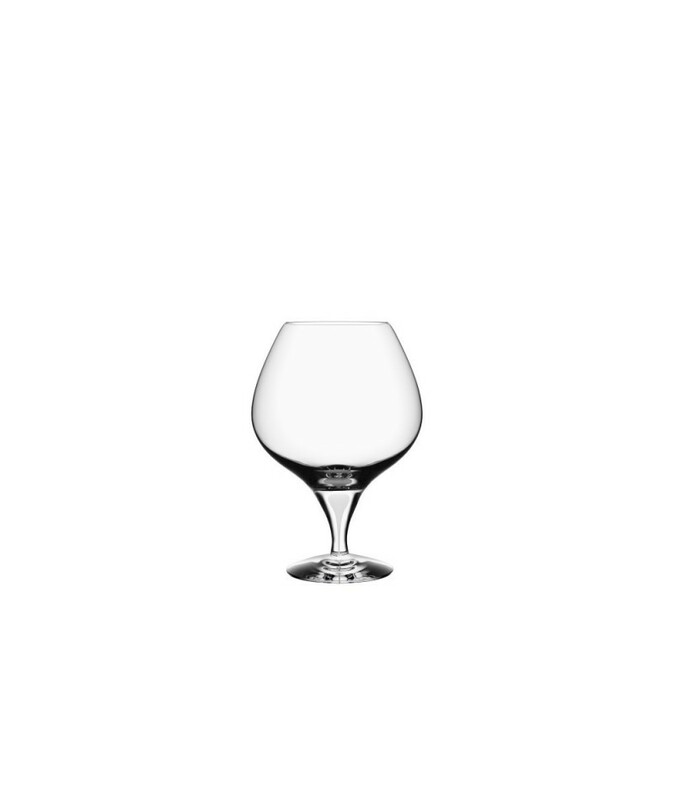 Dahlerup & Holbek design for Stelton. 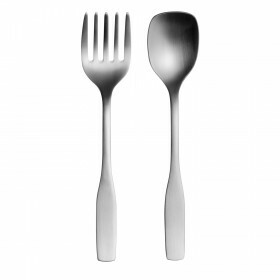 Dahlerup & Holbek's cutlery reflects his minimalstic design. Created in 1960. Bertil Vallien design for Kosta Boda, 1981Beautifu crystal Chateau glasses, hand made. 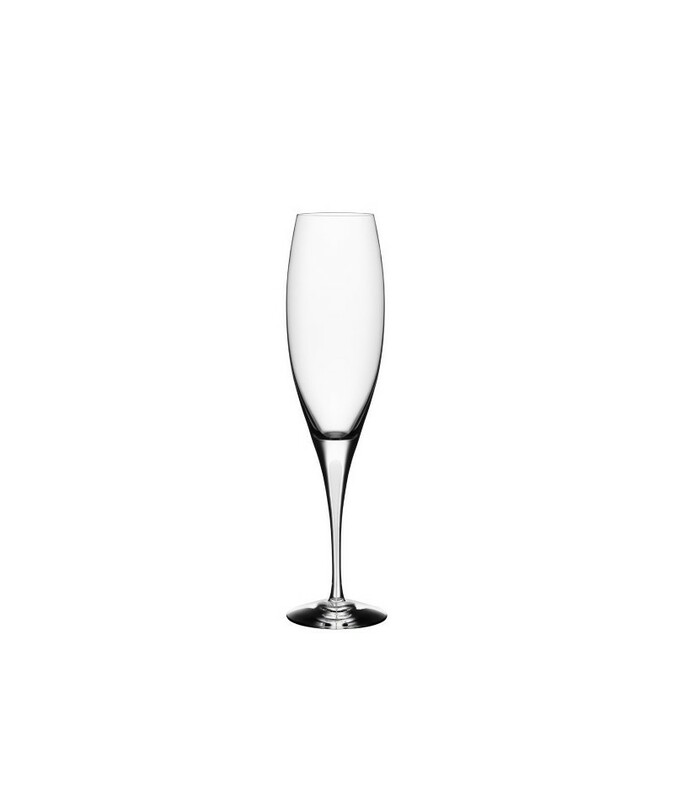 Pantry is one of the best-known flatware lines in Denmark. 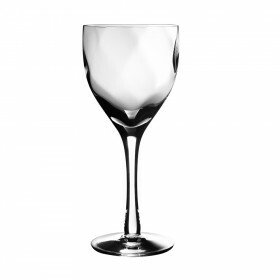 It is often called "sallor's cutlery" because of it's characteristic "eye". 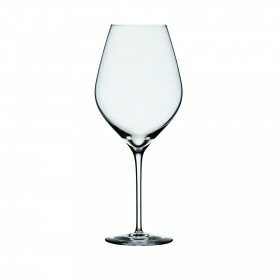 The cutlery is as handy to hang up whilist travelling on the sea, as it is suitable for the modern home. When the rabbit, teddy bear, cat and monkey scamper in the kitchen, it becomes much more fun being a child at the dinner table. 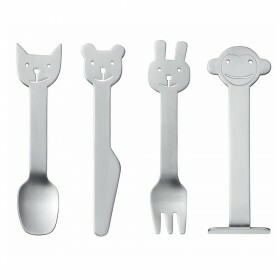 The animals shaped cutlery is child friendly with rounded corners and edges. 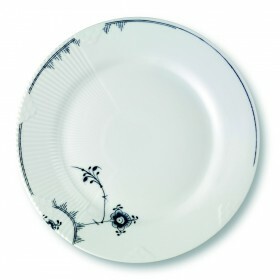 Design, Knut Almström 1932Complete ranges of plates and bowl in porcelain. 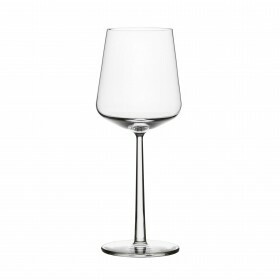 A. Citterio & Nguyen design for Iittala, 2004. 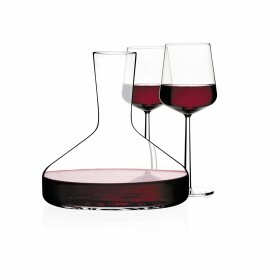 Wine decanter in blown glass. 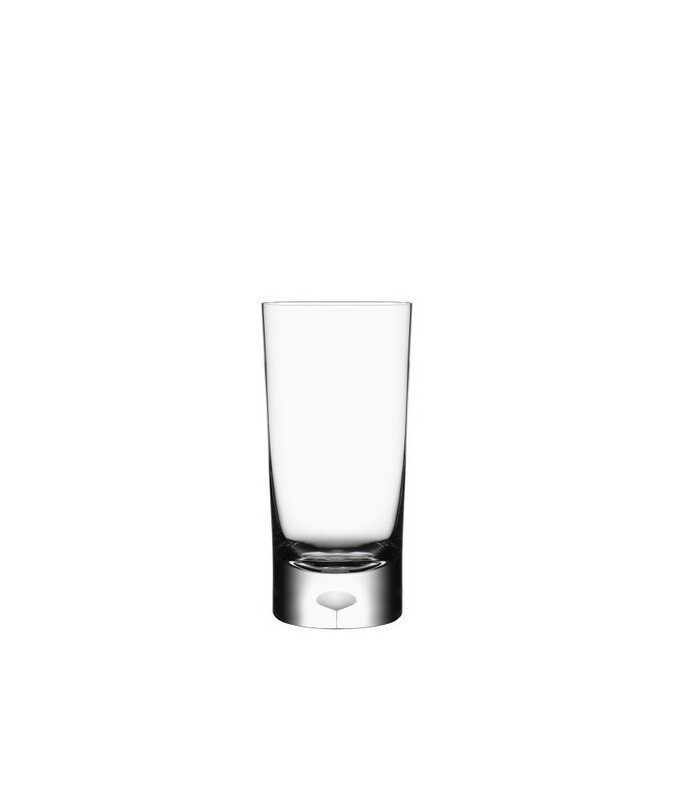 Kay Frank design for Iittala, 1958Kartio tumblers, in glass. 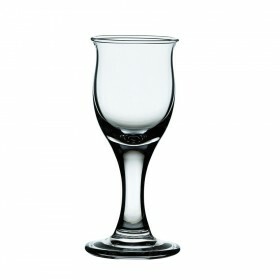 Göran Hongell design by Ittala, 1948Aarne glasses in blown glass. 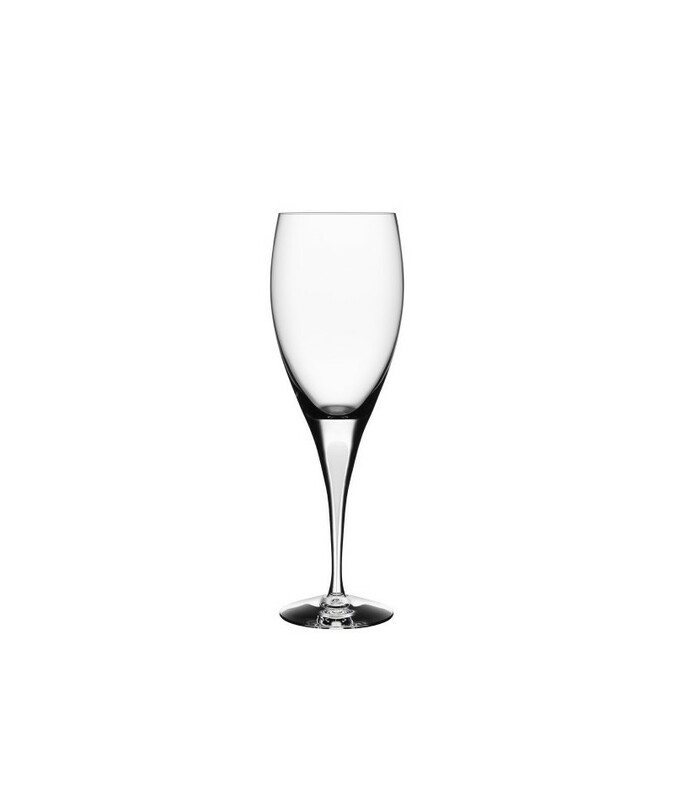 Designed by Piano Designs for Iittala, 1998. Piano cutlery gift box made of stainless steel. 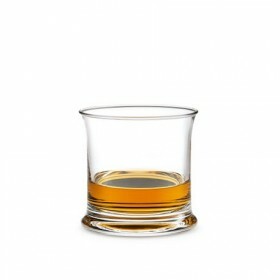 Designed by Renzo Piano for Iittala, 1998. Piano serving set in wood and stainless steel. 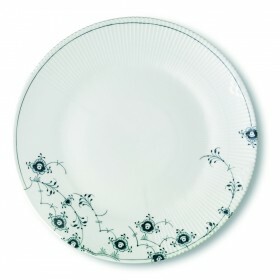 Antonio Citterio design for Iittala. 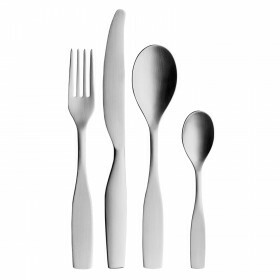 Citterio cutlery gift set. 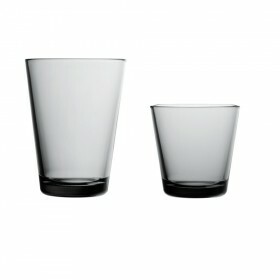 Antonio Citterio & Glen Oliver Löw design for Iittala. 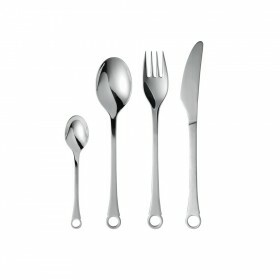 Collective Tools serving spoon L.24 cm made of stainless steel. 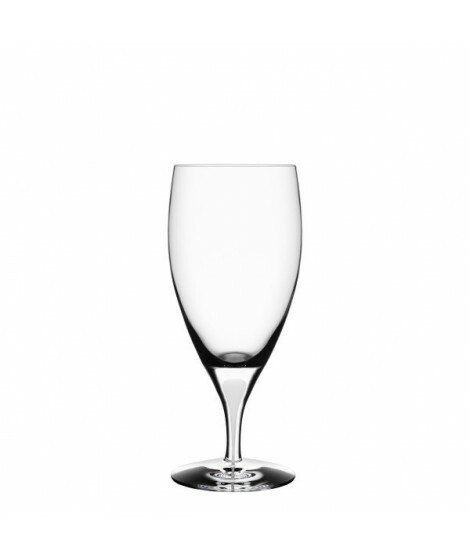 Antonio Citterio design for Iittala. Elegant serving cutlery set. Alfredo Häberli design for Iittala, 2001 Set of two Essence glasses. Tapio Wirkkala design for Iittala, 1952. 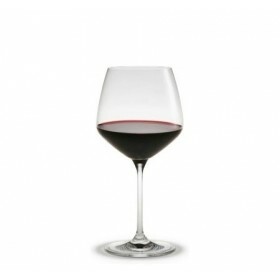 Set of two Tapio water or wine glasses.